This campaign ended on November 12, 2017, but you can still make a gift to Missouri State University by clicking here! UPDATE: Thank you everyone! The $500 matching funds from CHPA Dean Victor Matthews have all been added to the project, but you can issue your own match to help the campaign! 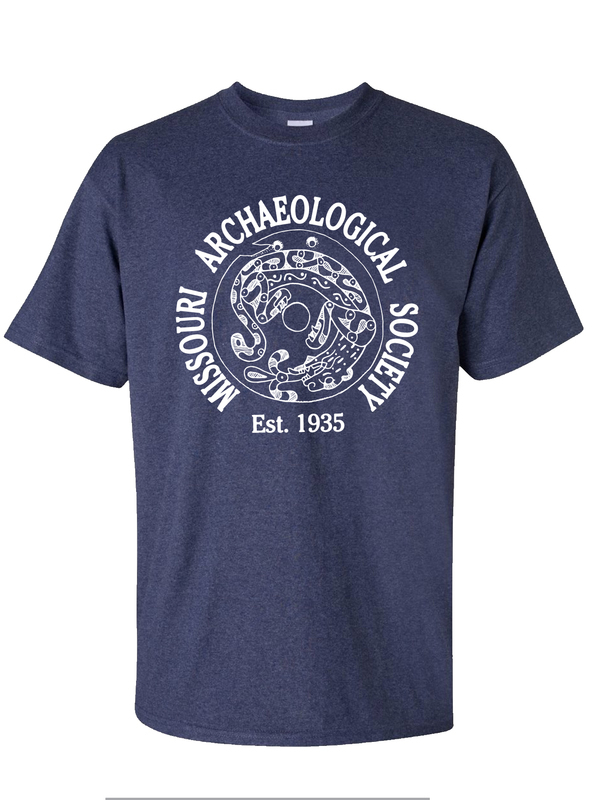 We need your help to raise funds to continue excavations at an archaeological dig at the Sugar Potato site in Van Meter State Park in Saline County, Missouri. The excavations will begin on October 23, 2017 and end on November 3, 2017. The site occurs in an area where prehistoric Native Americans and perhaps even the historic Missouria tribe were mining flint to make stone tools. Previous excavations at the site near the mine pits revealed a long record of stone tool making, dating as far back as 2,000 years ago. Your support will provide Missouri State students with the opportunity to participate in groundbreaking archaeological research. Please consider a gift of any amount today! For more information on this project, please contact JackRay@missouristate.edu at the Missouri State University Center for Archaeological Research. For questions on incentives, to request your t-shirt size or schedule the site visit with your $500 contribution, please contact Glenna Dement at Glenna214@live.missouristate.edu. 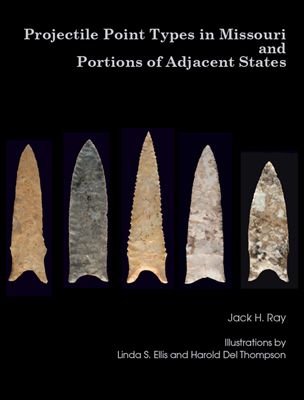 $250 incentive - One spiral-bound copy of "Projectile Point Types in Missouri and Portions of Adjacent States" signed by author Jack Ray, as well as one Missouri Archaeological Society T-Shirt. Multiple sizes available.